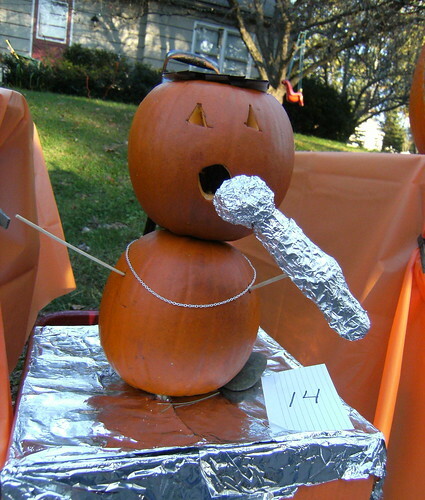 Halloween is here, so …. First of all, over at PhotoFridays, a few folks are sharing out Halloween-inspired pictures, so I added a few of my own. Mine come from the annual neighborhood Pumpkin Contest, which featured more than 100 carved pumpkins, a pumpkin rolling contest, the lighting of a Burning Man (perhaps it was Bush, in effigy, given the politics of our ‘hood), a gathering of friends and kids running around ramped up on sweets. Here is one of our family’s entries — Elvis. Also, Larry Ferlazzo has added to his already great list of Halloween sites for teachers, should you be in need of some resources. As always, Larry gives a good snapshot and considers applicability for all students and consideration of the classroom. In fact, you should really subscribe to Larry’s blog and read over all the wonderful lists and compilations he does. Larry is amazing! Finally, I can’t resist sharing this video from Common Craft. it is called Zombies in Plain English, and it is a nice funny take on the outstanding videos they produce and dhare about Web 2.0 tools. The Zombie movie was put out last year, but it is timeless. I though about sharing in my classroom but the ending (which I love as a viewer) makes me think that I won’t be doing that. Too many napalm bombs and such. This week, my webcomic strip tackles one aspect of connecting with other students in the Flat World: once a geek, always a geek. See for yourself at Boolean Squared. (Or grab the RSS feed here.) Next week, Boolean Squared goes twice a week (Mondays and Thursdays). Meanwhile, I also got a nice mention for Boolean Squared over at The Daily Cartoonist, who writes about webcomics on a regular basis. My comic was part of his weekly roundup. I loved the concept of the 24 Hour Comic Project that I took part in a few weeks ago that I decided to do it again on my own. This time, I trace my own development within the sphere of politics and urge folks in the United States to get out and vote. I am sharing a few of the frames here and hope that you will wander over to my new site for longer comics that I am now creating,in addition to my home for Boolean Squared. 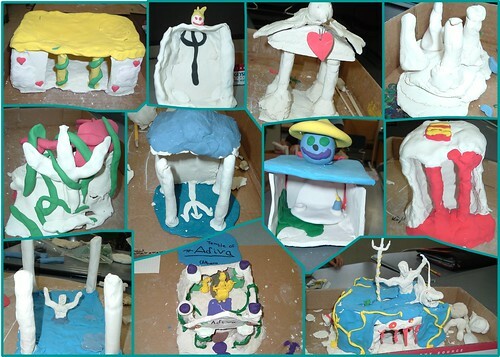 This is a collection of student-created temples in honor of Greek gods and goddesses. We are reading The Lightning Thief, which is rich in mythology. These were created with air-dry clay, which crumbles but is effective for ancient ruins. 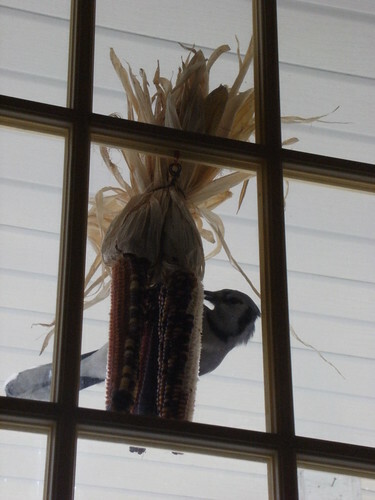 And this is a picture of the darn bird that has eaten all of the corn that we hung on our door. It makes a racket as it pecks away. I am trying my hand at an animation site to see if it has possibilities for my students. The site is called Fuzzwich and it’s a bit tricky to get a handle on it, but once I got started, I figured it out. It might have possibilities for the classroom. Last week, I used Google Forms (part of the Google Docs suite) to survey my students on a variety of topics (including a community action/school spirit project). Two of the questions were open-ended: Why should they care about other people in the world and what would their motto/slogan be if they were running for president? 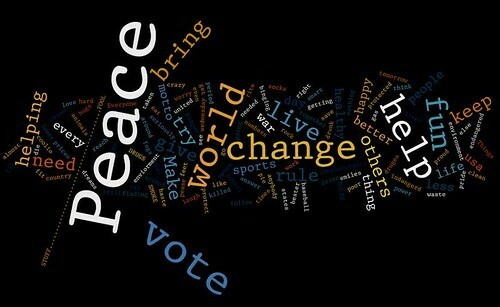 I took their answers and put them into Wordle. First: Why is it important that 11 and 12 year old students from a suburban town in Massachusetts care about other people in the world? 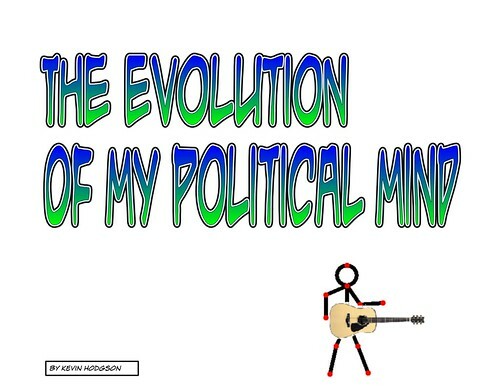 And, what would your motto be if you were running for president? 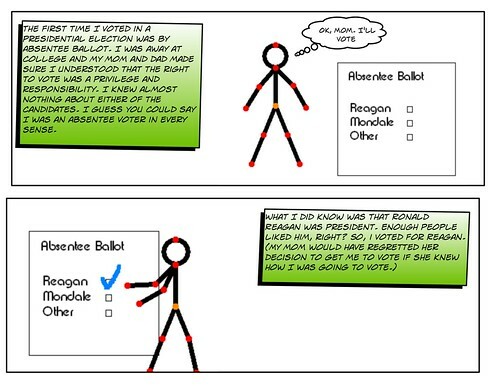 I continue my comedic look at The Flat World with my Boolean Squared webcomic and this week’s edition is now live at the MassLive site. You can also subscribe to the RSS feed for Boolean Squared. Well, I did it. In a 24 hour block of time that started yesterday morning with an idea, I created a comic book novella (to call it a graphic novel might be to give it more creedance than it deserves). 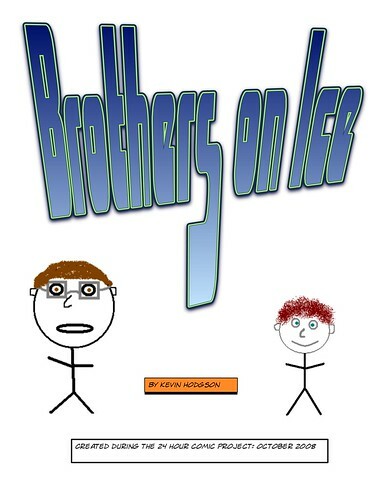 The book runs 44 frames (over 22 pages) and is called “Brothers on Ice,” as it tells the story of the time when my brother pulled me out of a frozen river. I also tried to capture some of the “place” of my childhood a bit. 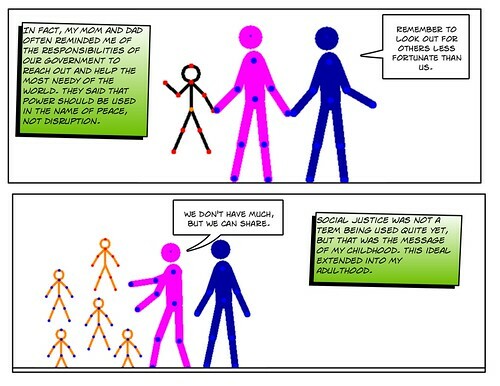 Really, though, the idea comes from watching the strong relationships of my own children. It has made me think about my brother when we were kids. So, after finishing up the book, I delivered it (and the one created by my 10-year-old son) back to the comic book store, where they will send them into the 24 Hour Comic project people, who are archiving all of the comics that were created during the event. Pretty neat.